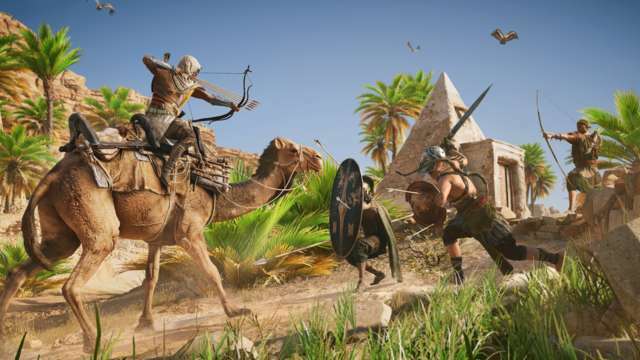 It’s hard to believe, but Ubisoft has released 20 Assassin’s Creed games in the span of a decade, and we’re already primed for a new one this year with Assassin’s Creed Odyssey. 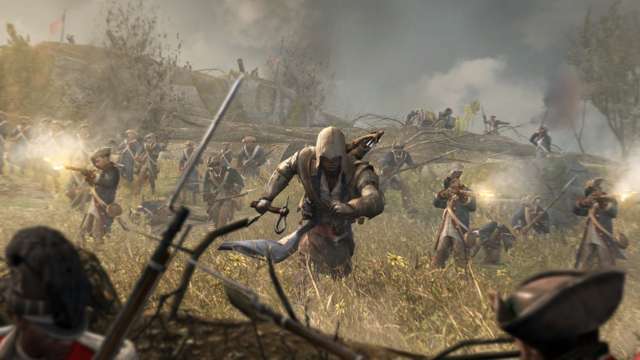 In the years since the franchise’s 2007 debut, we’ve received a wealth of fantastic games that have each managed to refine the series’ classic open-world formula, while at times pushing it in exciting new directions. 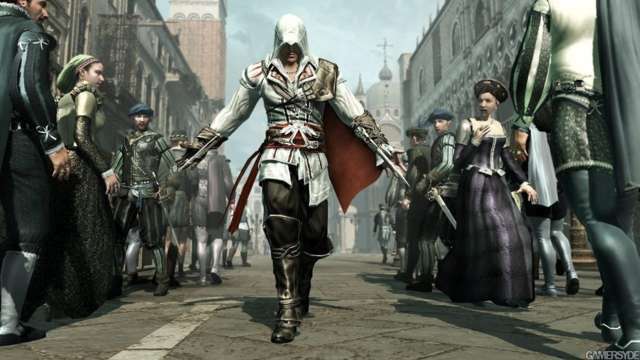 Of course, not every Assassin’s Creed game has met fan expectations, but the franchise is still packed with a ton of thrilling adventures that are well-worth experiencing and even revisiting today. 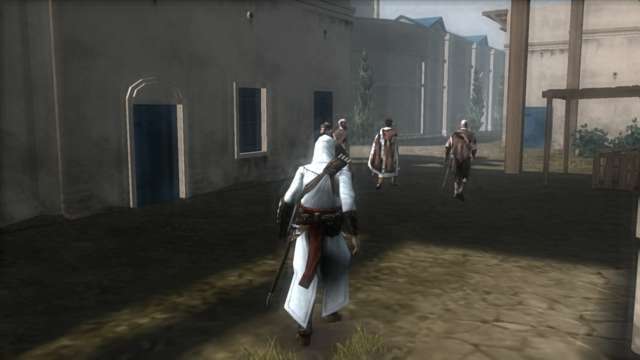 It all began with the first Assassin’s Creed, a flawed game that showed great promise with its innovative climbing mechanics and sci-fi/historical drama narrative. 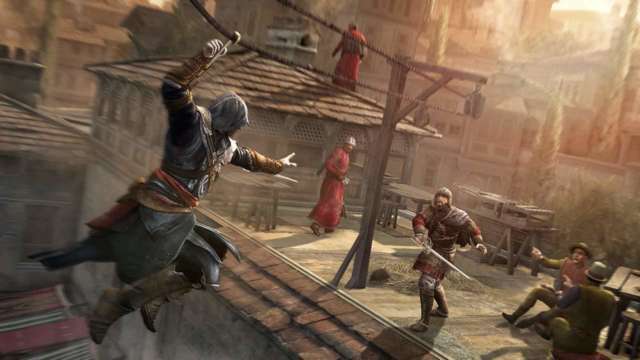 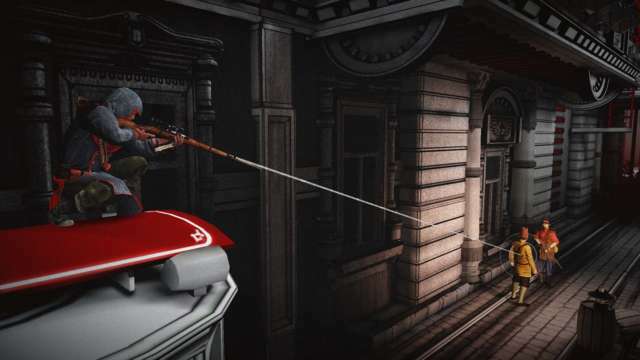 This potential was eventually realized with Assassin’s Creed II, which proved a remarkable improvement thanks to more varied design and a historical setting that stood out from other open-world games of the time. 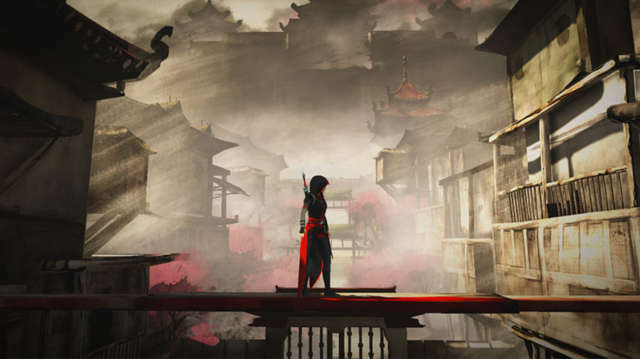 Its follow-up, Assassin’s Creed Brotherhood, remains a satisfying sequel that refined much of what we loved about AC II while giving us new combat and exploration mechanics to engage with. 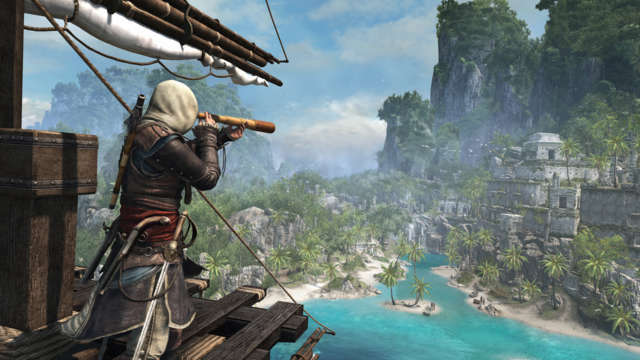 The next major highlight in the franchise came from Assassin’s Creed IV: Black Flag, a pirate-themed adventure telling the redemption tale of Edward Kenway, an errant thief soon to be made an Assassin. 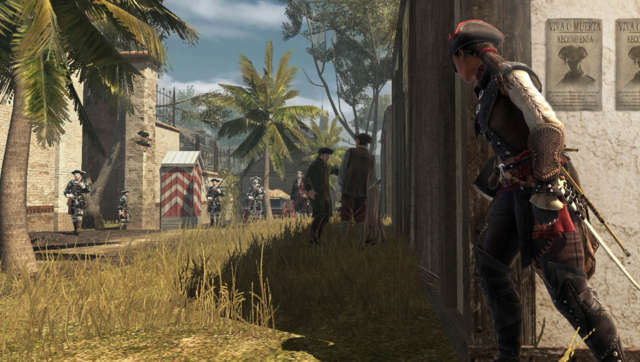 The game’s naval combat and exploration brought new life to the series’ increasingly stale urban environments. 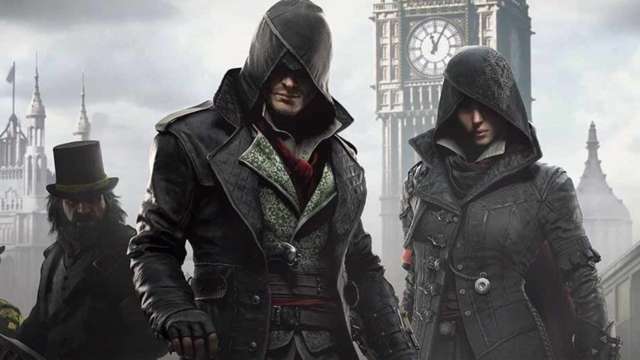 Rounding out the series’ most noteworthy entries are Assassin’s Creed Syndicate and Assassin’s Creed Origins. 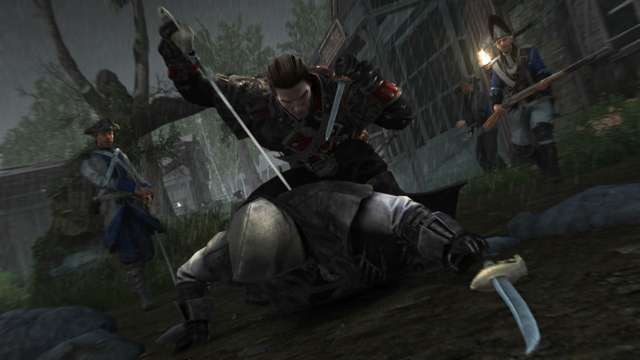 Syndicate brought hope back to the series after one of its most debilitating lows, but Origins completely revitalized the franchise while transforming it into an action-RPG series. 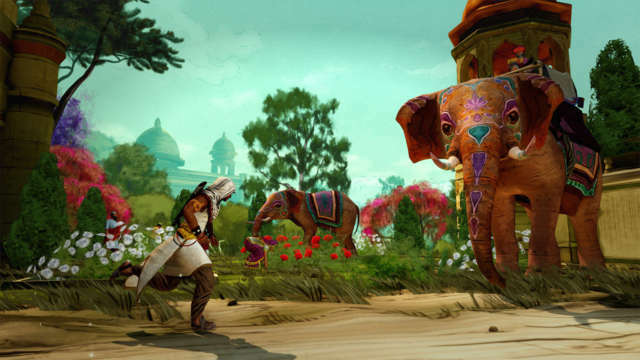 You can experience the highs and lows of Assassin’s Creed by checking out our reviews of nearly every single game in the franchise in the slides ahead. 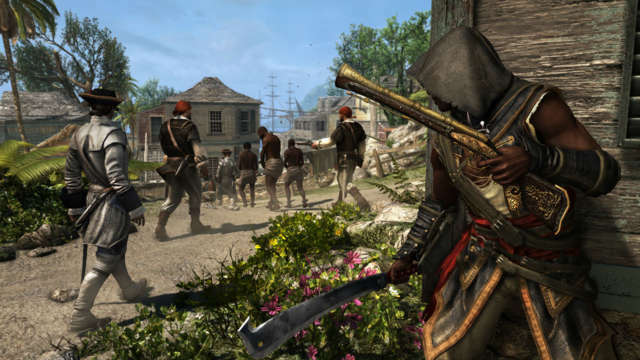 It’s worth noting that we do not have reviews of lesser-known games in the series: Assassin’s Creed: Pirates and Assassin’s Creed identity. 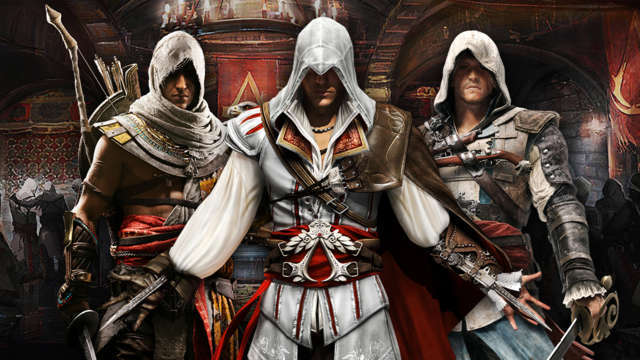 Though, if you’re interested in the deeper cuts of the franchise and want an in-depth look at Assassin’s Creed in all of its ups and downs, be sure to watch the video above discussing the franchise’s history and its impact on the gaming industry. 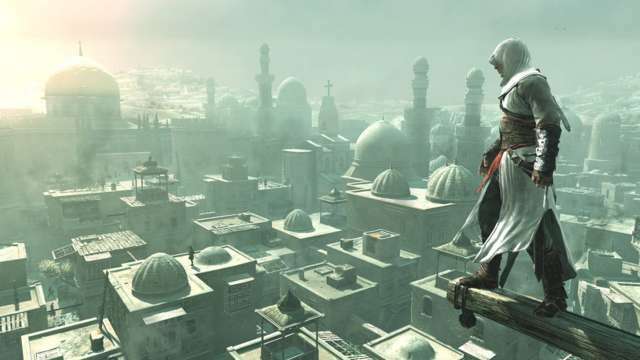 In the meantime, which Assassin’s Creed games do you love the most? 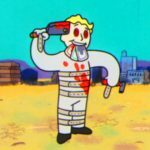 Which games disappointed you the most? 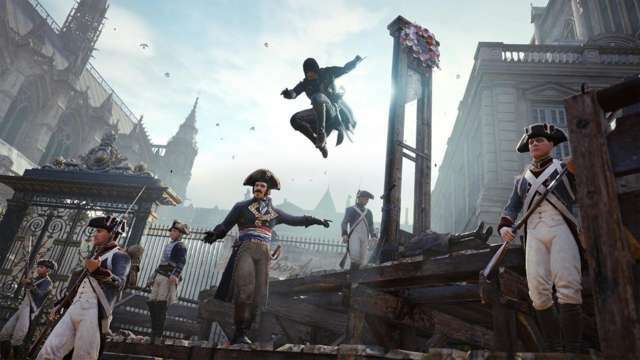 Feel free to discuss all your thoughts in the comments below.